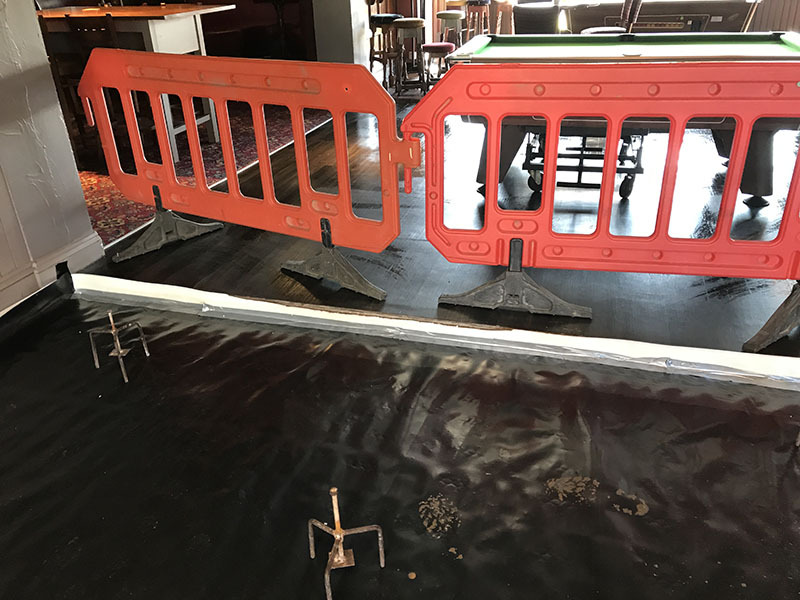 For a liquid screed to be installed successfully correct preparation is essential. 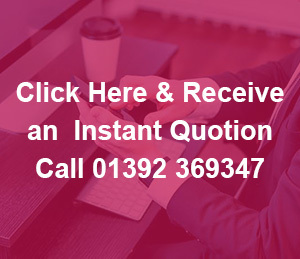 Screedmaster is able to offer all of the following within any quote. 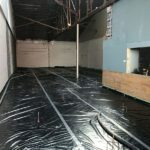 All debris high spots or lumps must be removed prior to laying down insulation. If they are not removed they can cause the insulation sheets to become unstable and this may effect the finished screed. 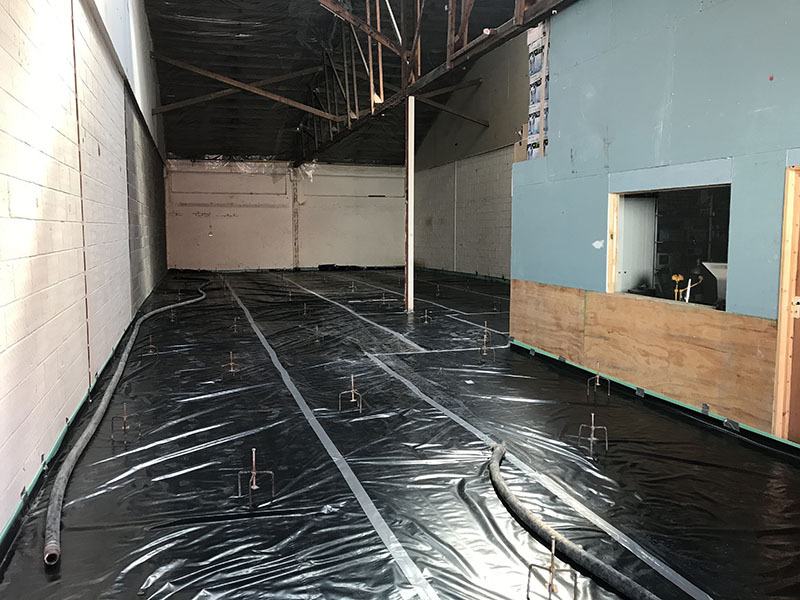 A thin layer of plastic sheeting should then be placed over insulation and lapped up on the walls in all rooms to create a ‘swimming pool’ effect to avoid any leaks. Provide insulation upstands to all perimeters. 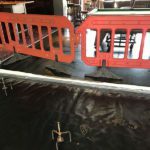 A 5/10mm polyethylene foam expansion strip to the full depth of the screed can be used and must form a watertight seal. Ensure that all junctions with walls, corners and door thresholds are sealed and the polythene is installed fully into the corners to avoid leaving air pockets or voids. 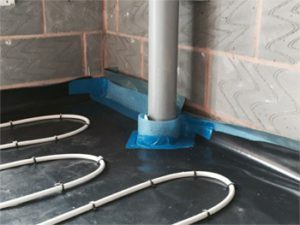 Lay heating system as required ensuring that all pipework is suitably fixed to the floor. Please be aware that if the pipes are not adequately secured they can lift and ’float’. We suggest that the system is filled with water to increase the density and help prevent floating.